The World Cup 2018 is coming and this can only mean one thing; lots of football games to watch! Of course, if you can’t make it to Russia this year, then don’t worry. 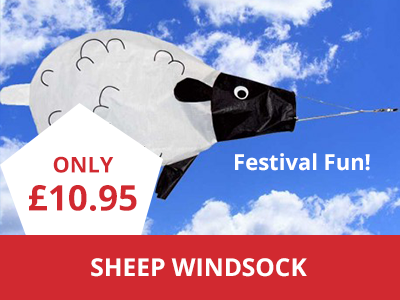 You can join in with the fun and celebrations by flying one of our World Cup flag packs! This is a great way to make sure you represent every one of the teams that are taking part in the competition. At The Flag Shop, we have a range of World Cup flag packs that you can sport this summer for the world famous competition. Check them out now to get ready for football fever! 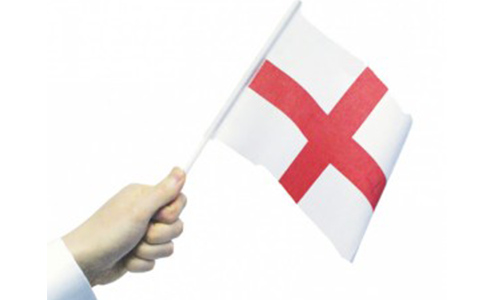 To decorate buildings and get the place ready for the World Cup 2018, we recommend our World Cup Flags 5ft x 3ft Flag Pack. 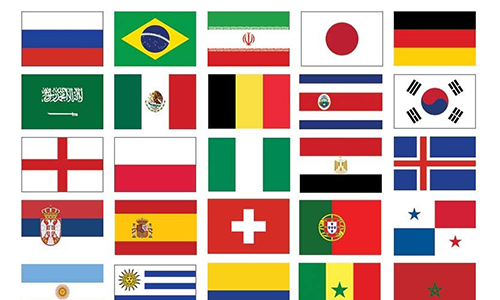 In this pack you will receive all of the national flags of the 32 teams that are taking part in the World Cup competition, which allows you to save money, as well as represent everyone when matches are on. You can show off the German, Spanish, French and English flags when the teams play, as well as many more and this will add to the fun and excitement of the occasion. 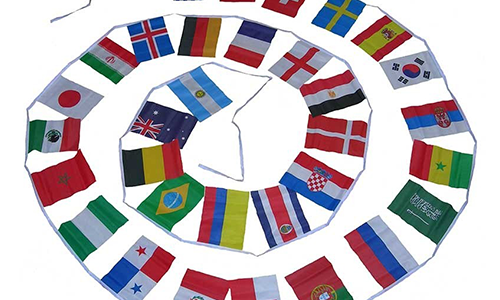 Each flag is made from quality polyester material, which is durable and long lasting. They can be flown inside and outside, in rain or shine. 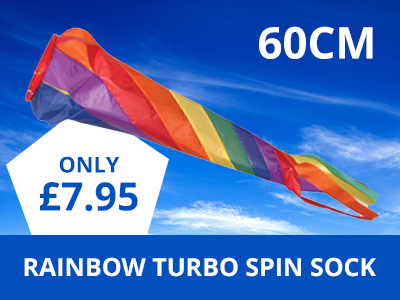 Each flag is printed with vivid colours to ensure the best designs. What’s more, each national flag has two eyelets that makes it easy to hang them up high on flagpoles. 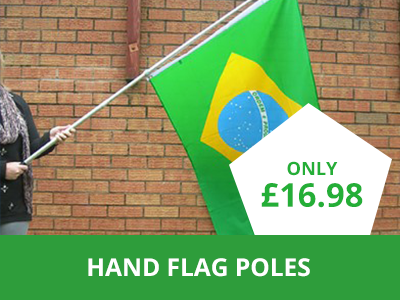 If you like this flag pack, but would like a smaller size, we also have the World Cup Flags 3ft x 2ft (32 Flag Pack). 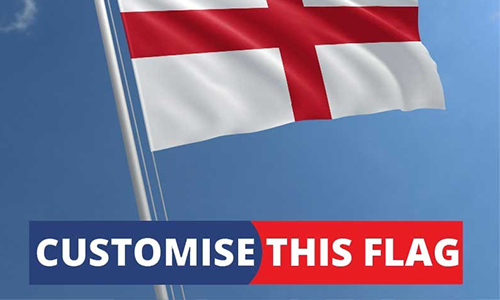 Get ready to celebrate the World Cup 2018 with The Flag Shop, your number one supplier of quality flags for every occasion!